Tomorrow will be the first day of HR Xpo. For ihop a big day, since it is the very first time we will be at an event as exhibitors. 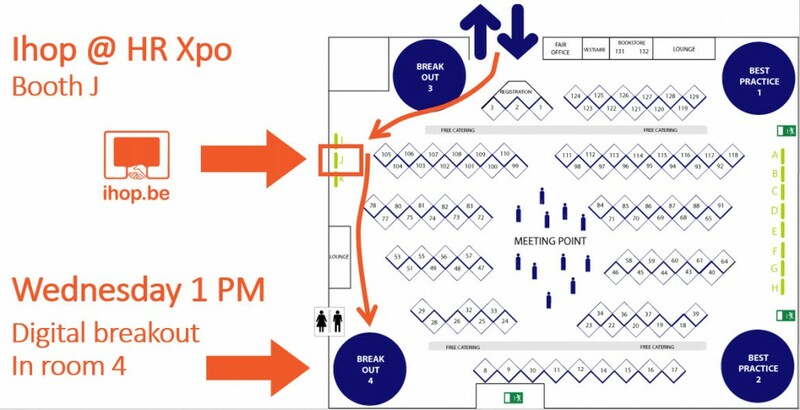 Today, we will go the the event location to start setting up our booth (J) and test the ADSL line we’ve leased to support the two online events we will be hosting. Free registration for HR Xpo live via ihop via this link. This is mandatory! 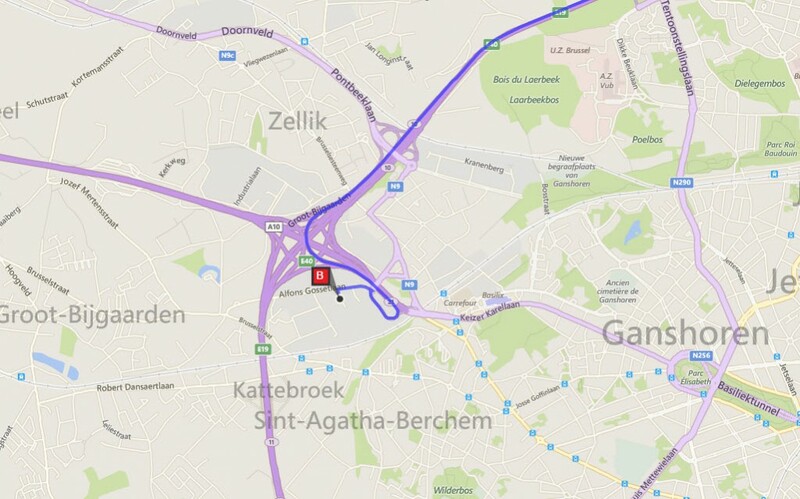 It is only 1 km from the crossing at Groot-Bijgaarden of E40 (Gent) and R0 (ring around Brussels). Take direction Brussels and then first exit right. Tomorrow I will post practical information about attending the online events Wednesday (via Skype) and Thursday (via Google Hangouts).